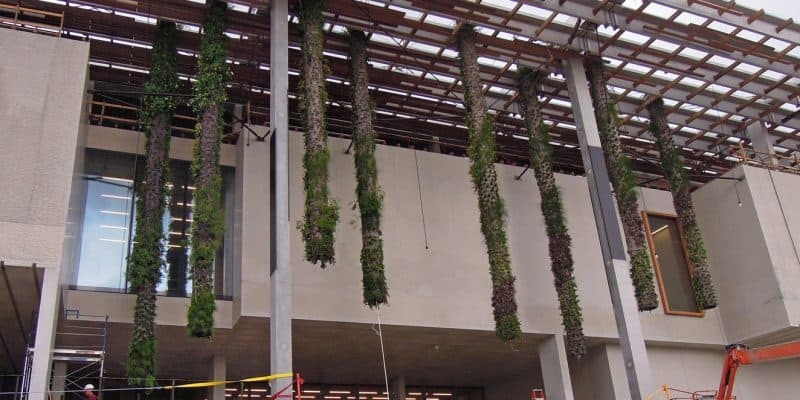 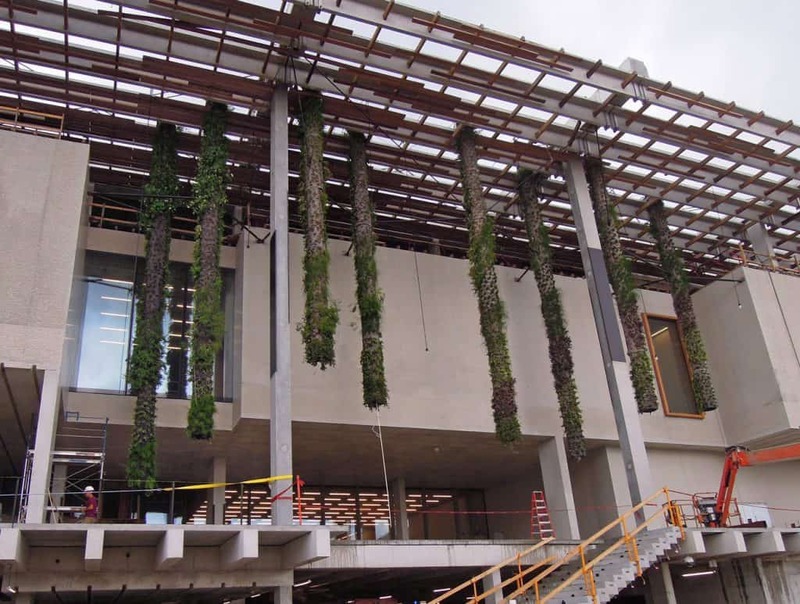 Miami’s forerunning art museum and cultural gem featuring contemporary art, waterfront views and massive hanging gardens with engaging installations in every room including outside the building. Miami’s latest attraction, this three-building science complex features a 500,000 gallon aquarium, netted aviary and massive planetarium that will marvel any visitor. 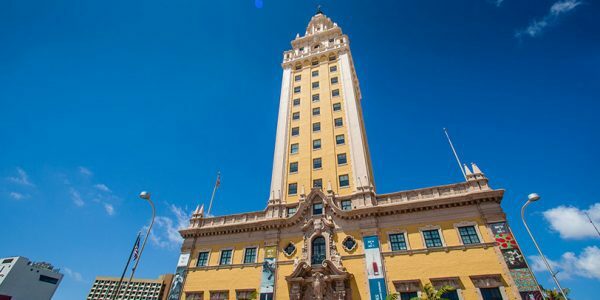 An iconic building on the U.S. National Registry of Historic Places and also the former home of the Miami News. 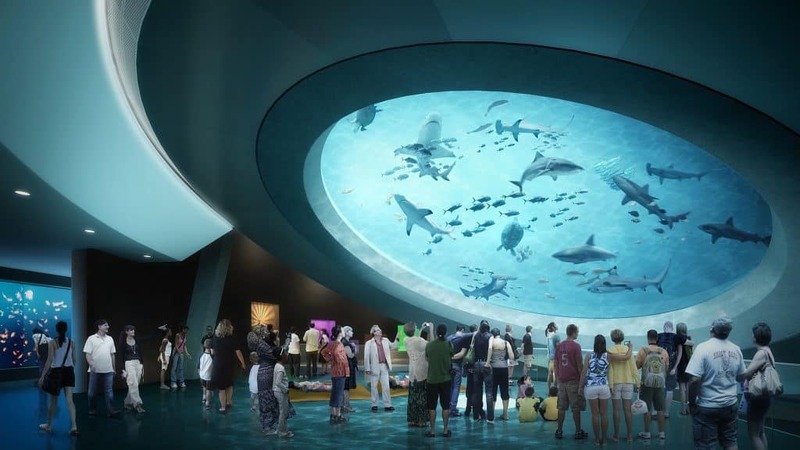 In the 1960’s it became a processing station for Cuban immigrants who were first exiled to Miami. 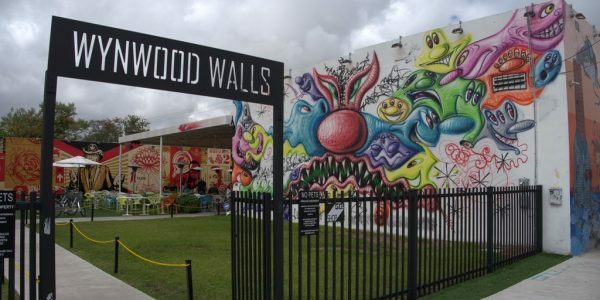 This is Miami’s version of Ellis Island. 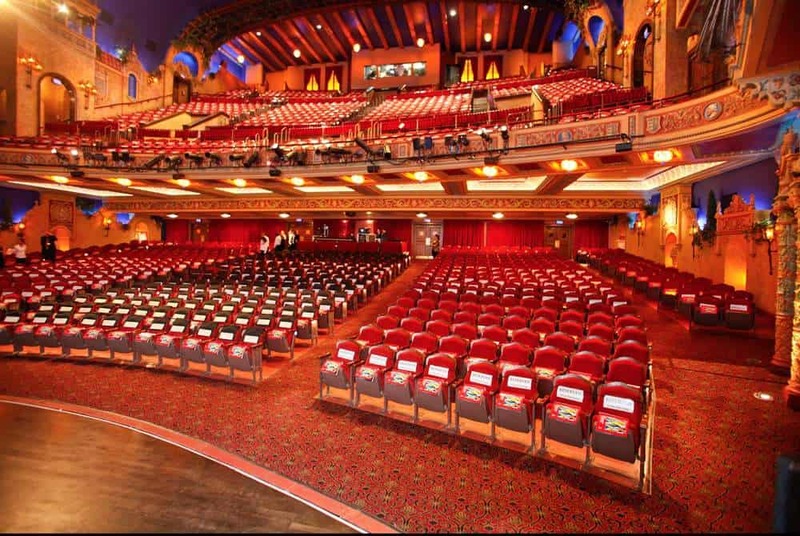 This historic building opened in 1926 as a silent-movie palace, later screening talkies and stage Vaudeville acts. 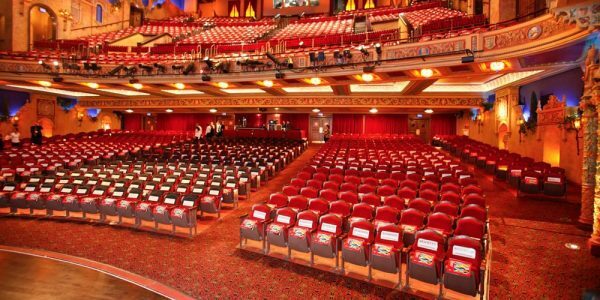 Today it hosts all types of events, including musicals, stand up comedy and film festivals. 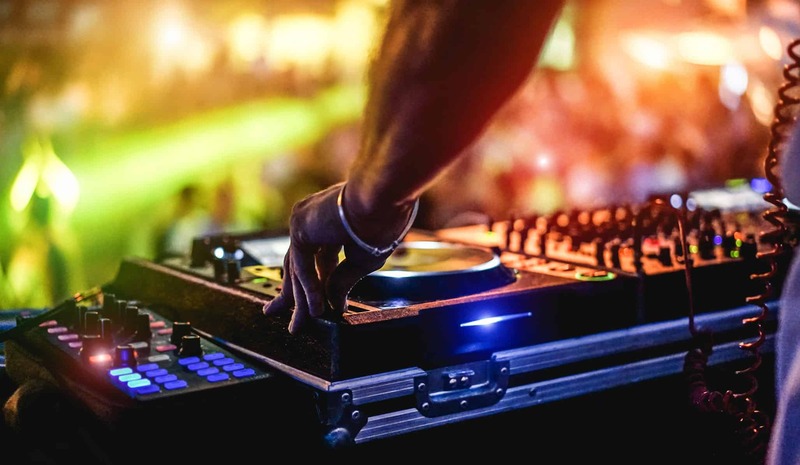 Guests are welcome to try the free event series in the lobby lounge every Wednesday, as well as a guided tour. 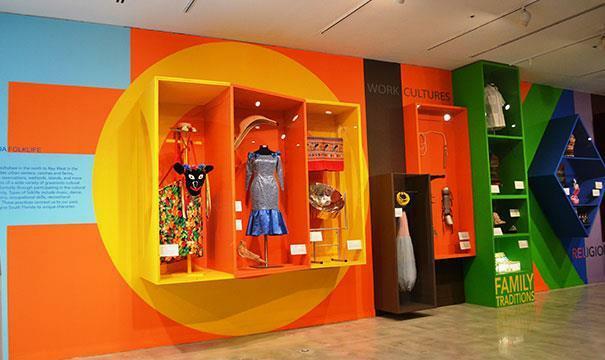 Located in Downtown Miami adjacent to the main library, the History Miami Museum features a permanent exhibit about South Florida history that is a must see for any new visitors. 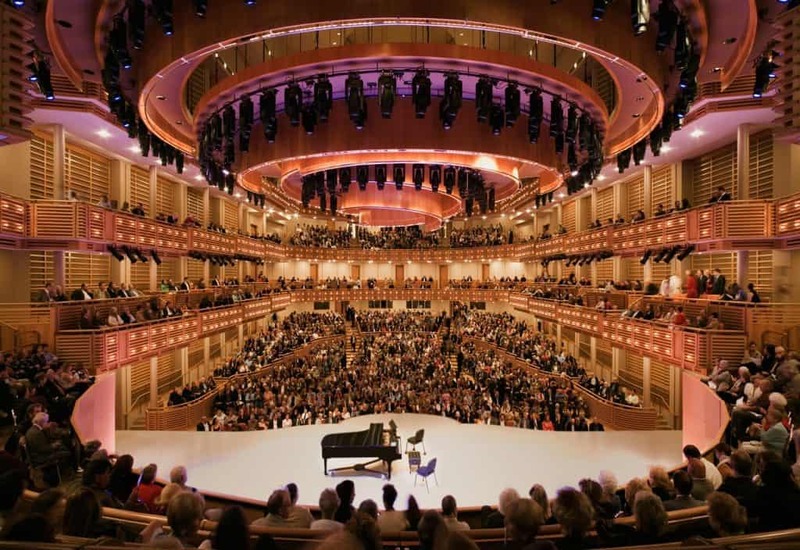 Florida’s largest performing arts center that is located in the Downtown Miami neighborhood. 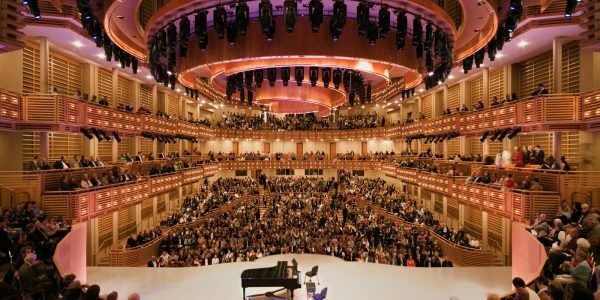 The Arsht Center hosts approximately 400 performances and events each year, including Broadway hits such as Jersey Boys, The Phantom of The Opera and more. 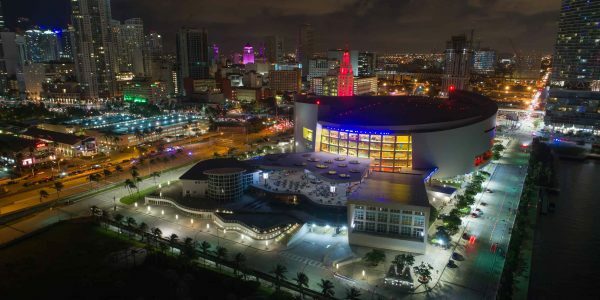 The home of the championship-winning Miami Heat and an active entertainment staple hosting a variety of concerts from Andrea Bocelli to Drake. 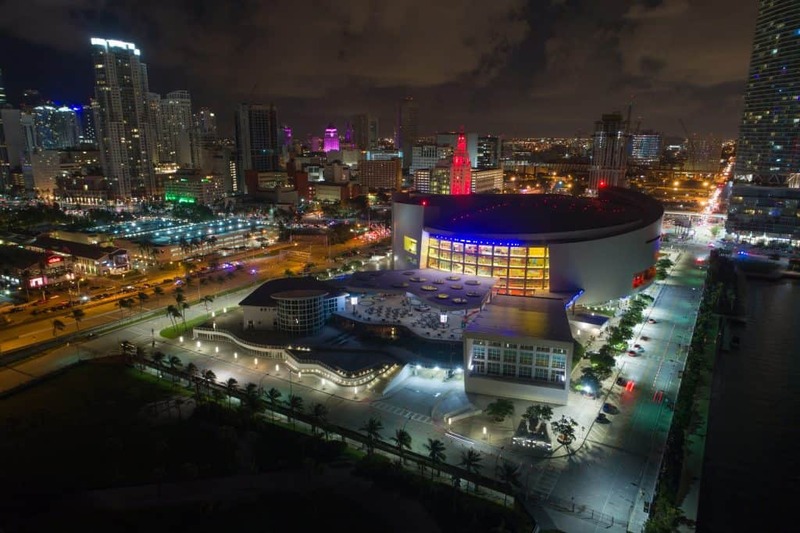 This iconic arena serves as the venue for multitude of events featuring sports and music legends. 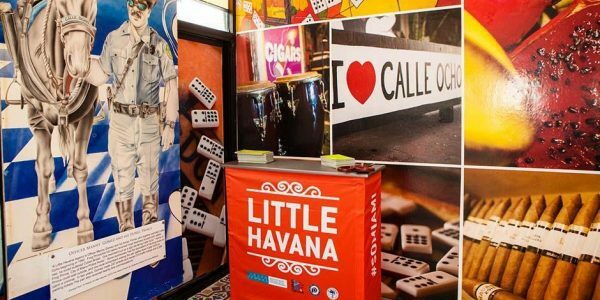 Experience authentic Cuban cigar rolling, or the legendary cafecito and Cuban sandwich at Versailles. 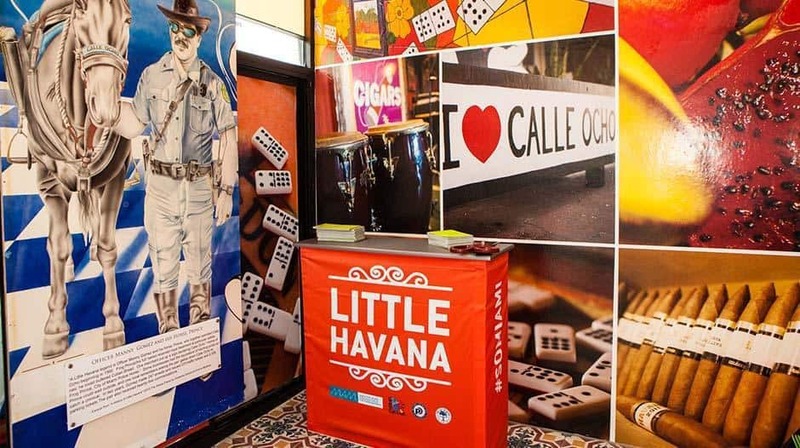 Perhaps even a spirited game of dominos at Maximo Gomez Park or some salsa dancing at Ball & Chain, this pre-1960 Havana haven that will have you feeling like you have taken a step back in time. 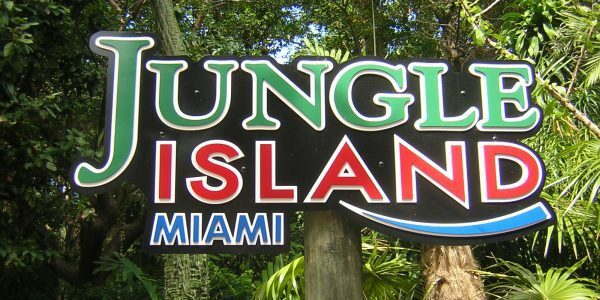 Full of attractions, animal encounters, exciting experiences, zip lining, shows and delicious food. 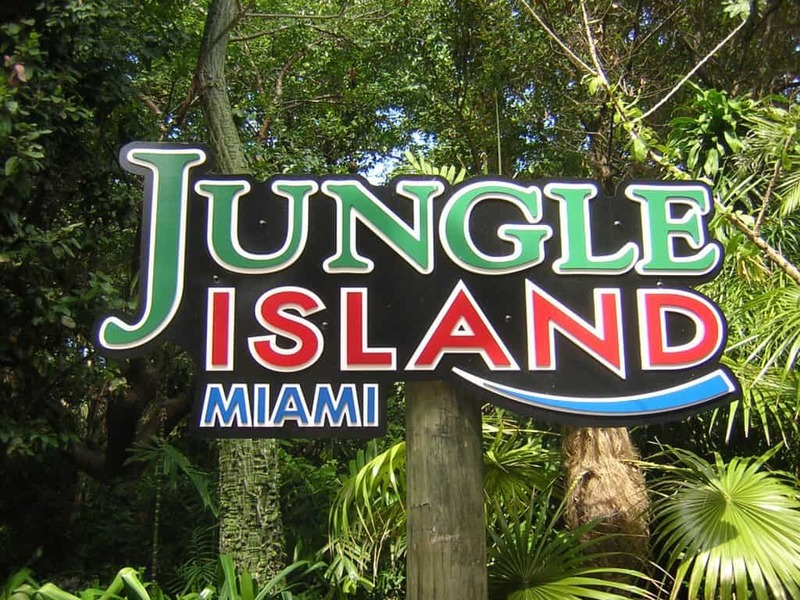 Jungle Island is the perfect place for an adventure with the family. 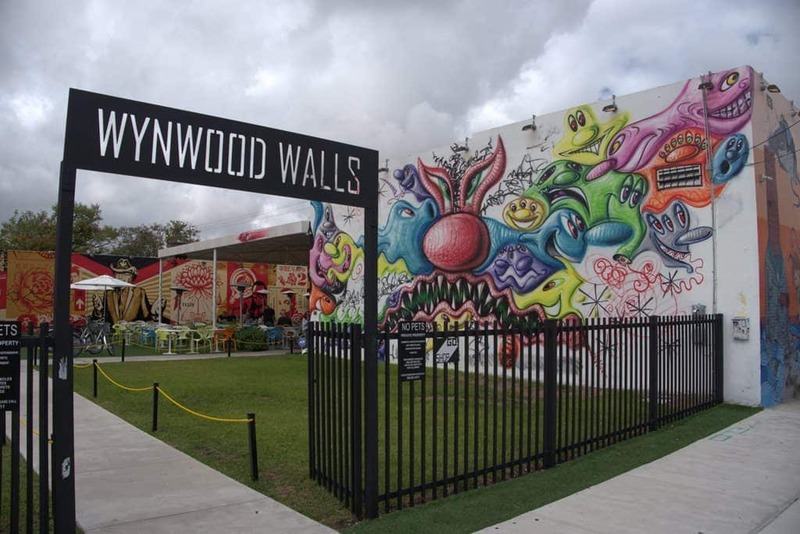 Hangout at the most trendsetting place in Miami with great breweries, unique restaurants, insta-worthy art murals and street art, independent films at O Cinema or browse through the Rubell Family Art Collection – Wynwood is full of fun activities to do.